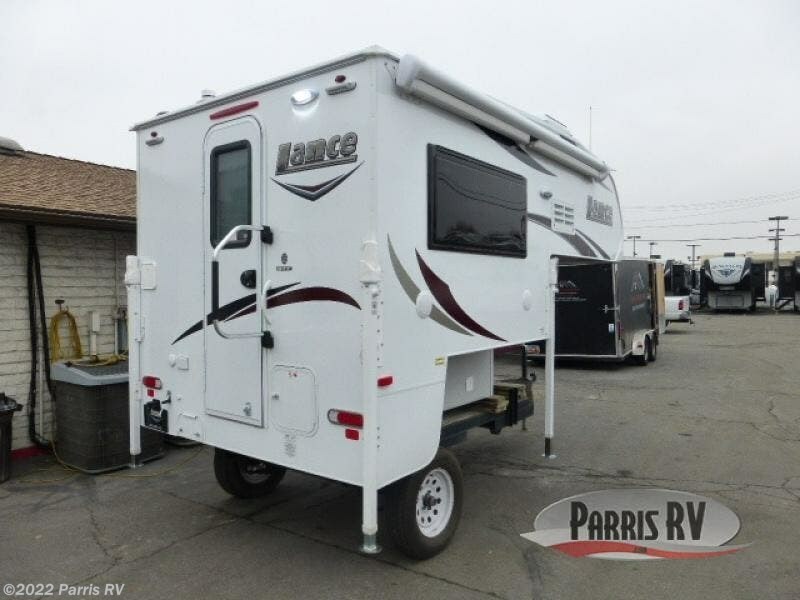 If you want to be able to pick up and go at a moment's notice, then this Lance truck camper must be a part of your next adventure. 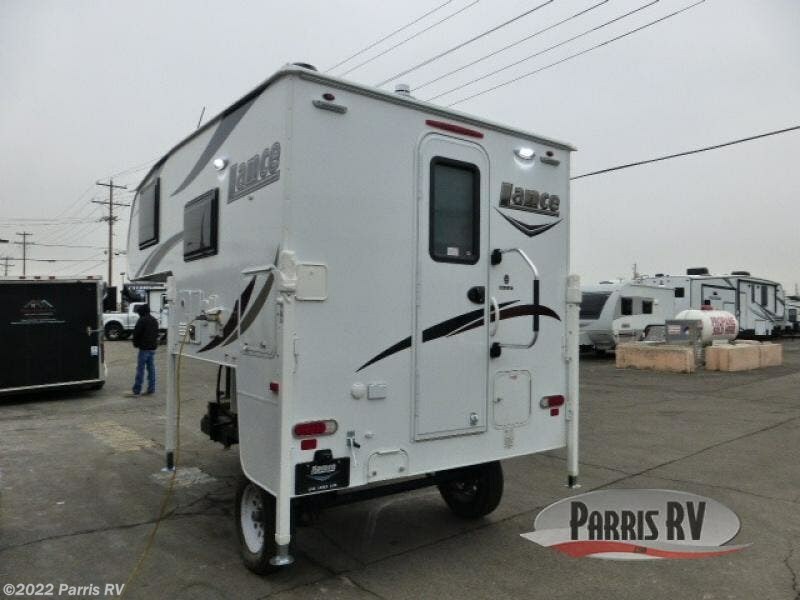 Because this unit has been designed to fit on the back of a half-ton pickup truck with a short bed, you have a greater flexibility for your travel plans. 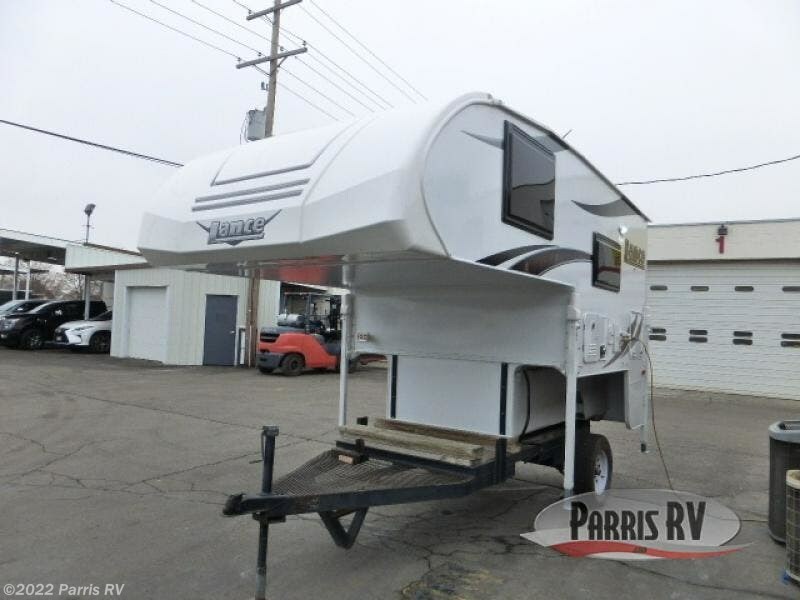 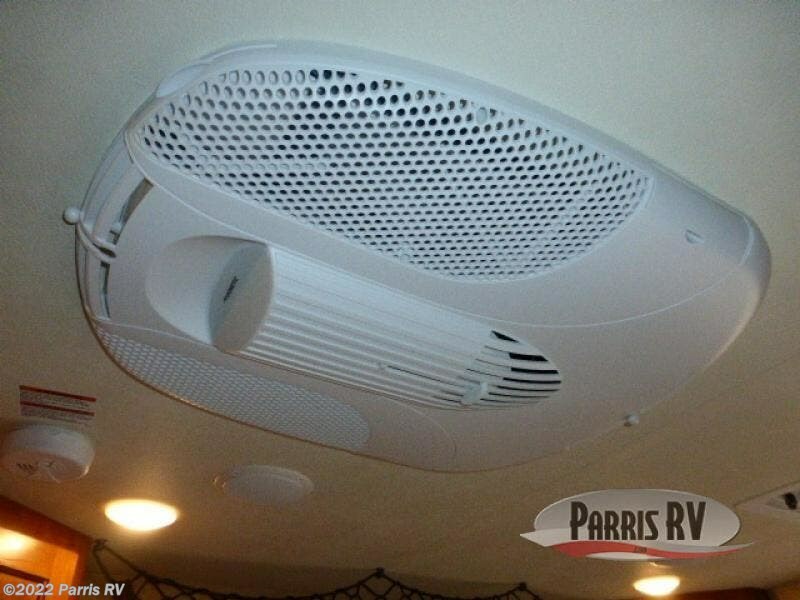 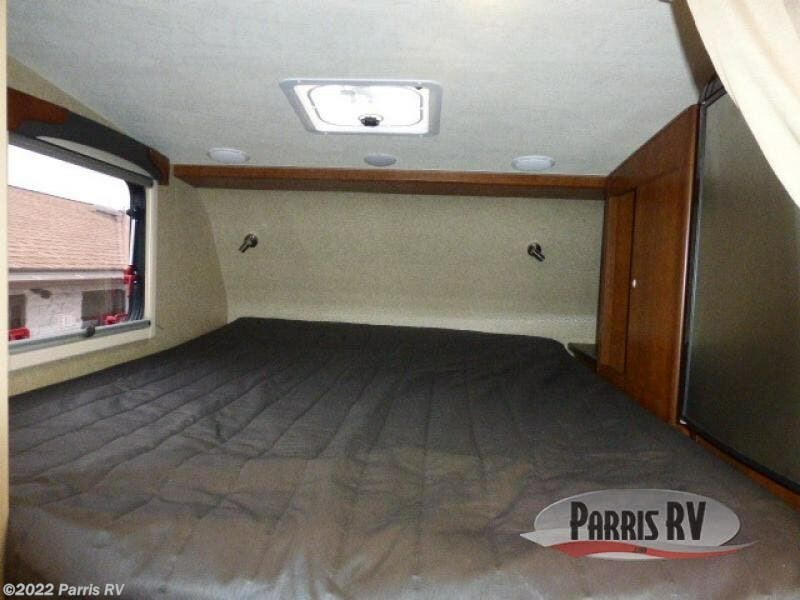 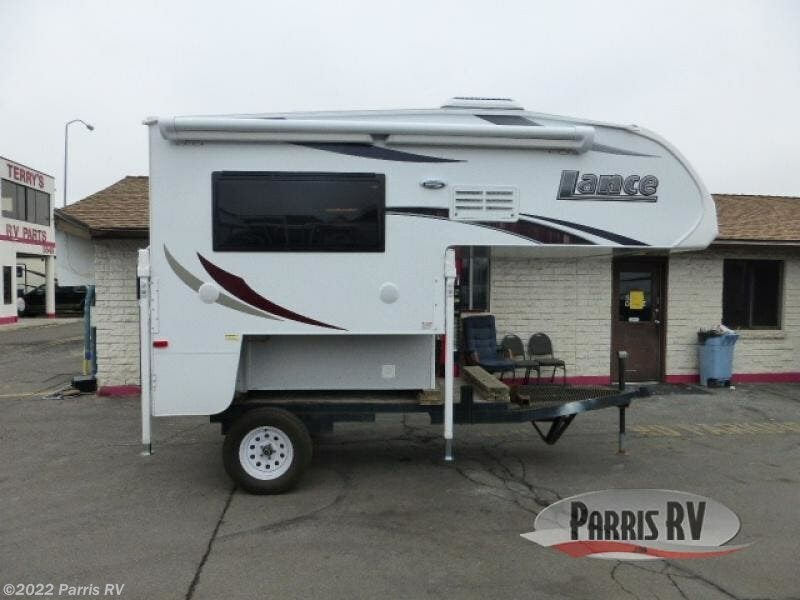 While this camper may be small enough to fit in the back of your truck, there is nothing small about the features it contains. 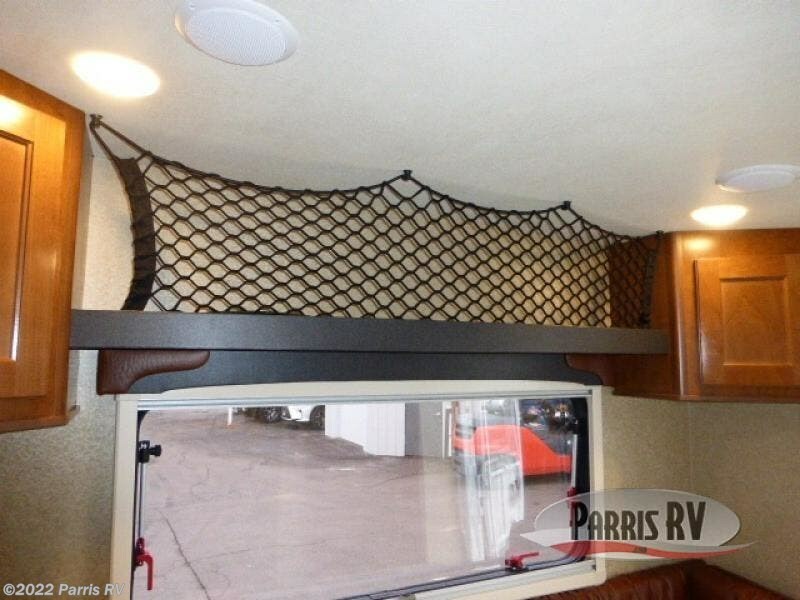 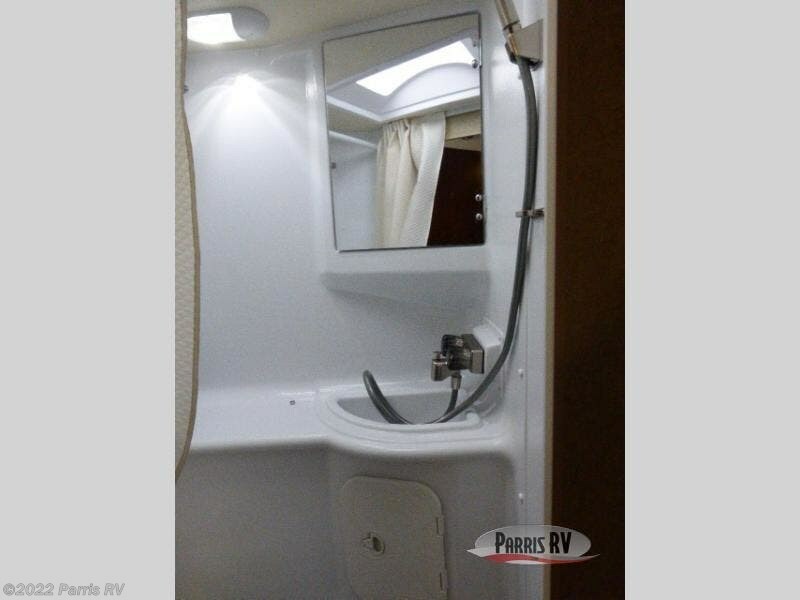 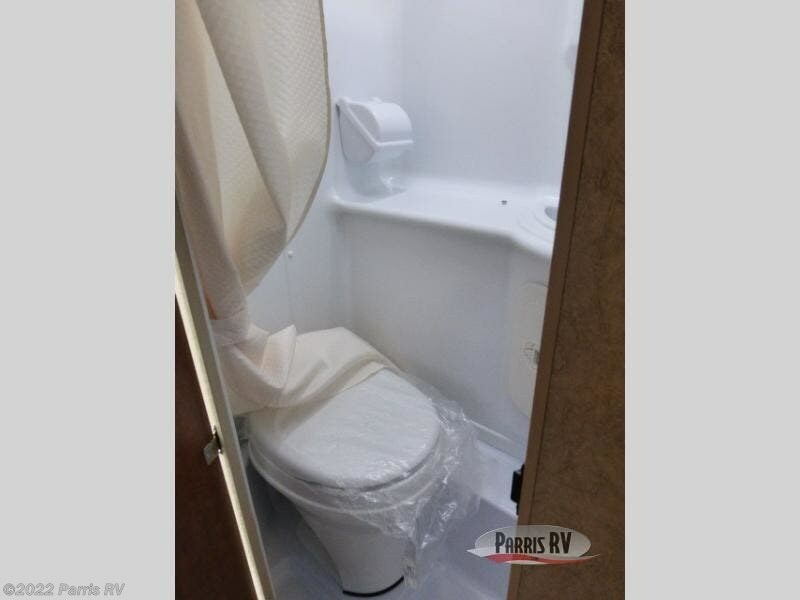 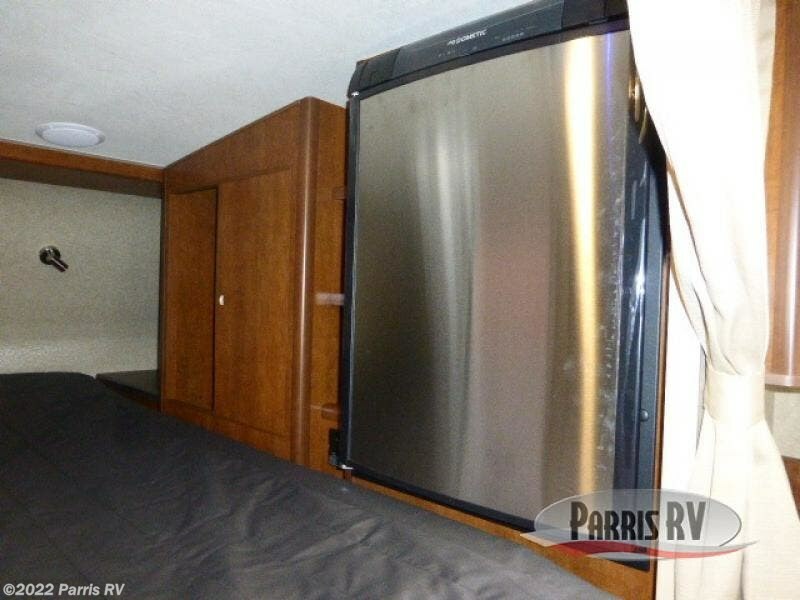 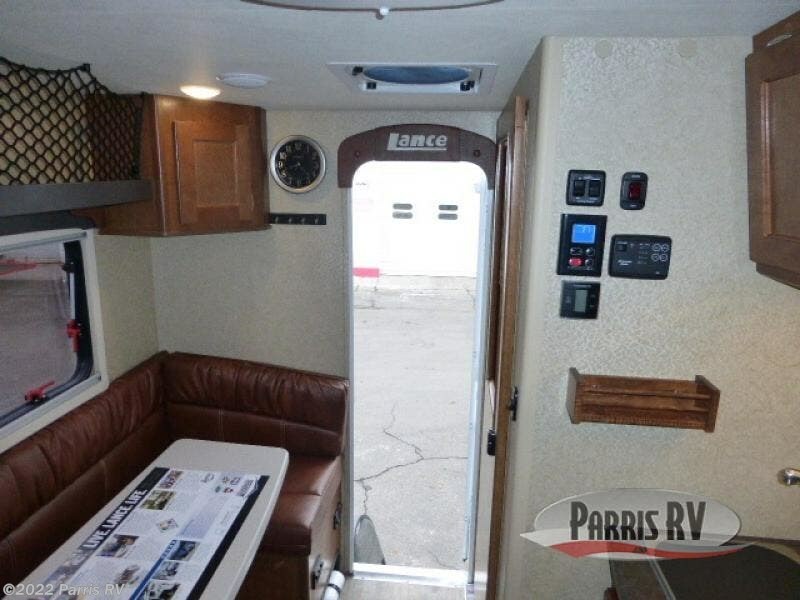 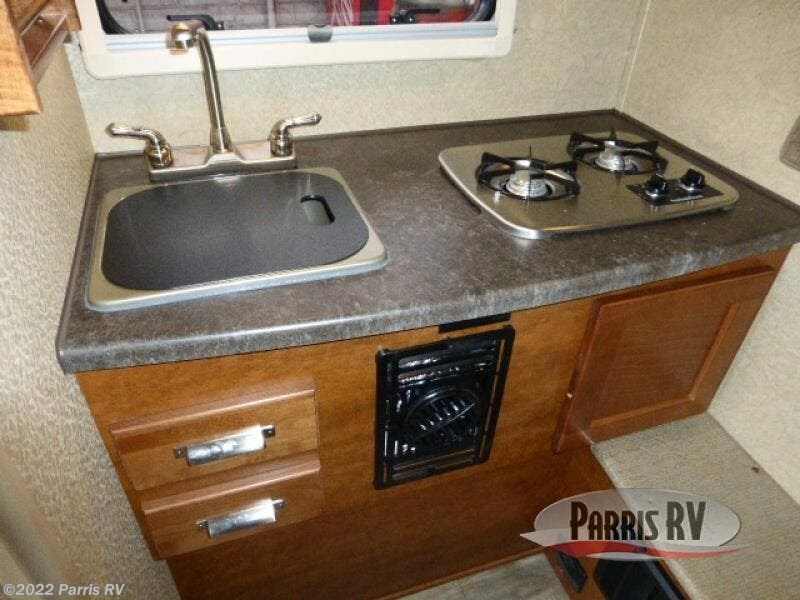 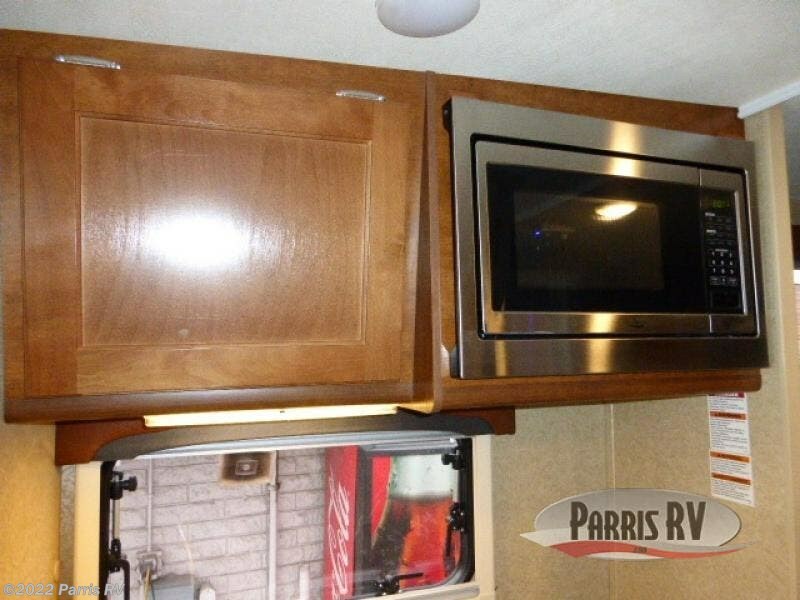 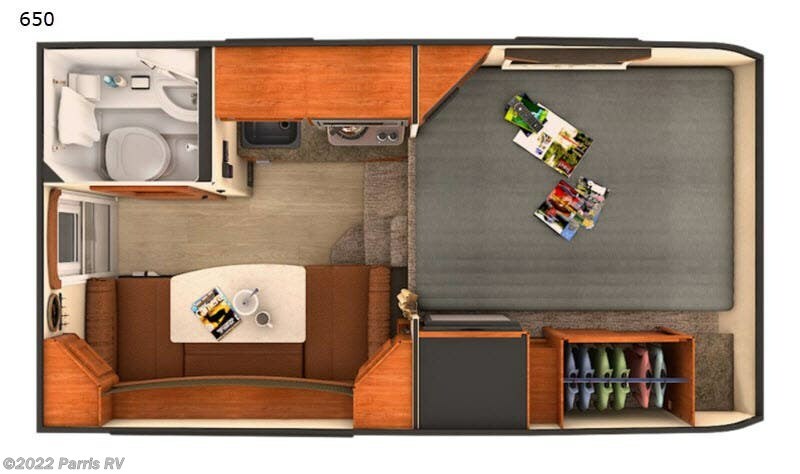 From the queen-size memory foam mattress and wardrobe closet to the fully-equipped kitchen and wet bath, this truck camper provides everything you need for a successful getaway. 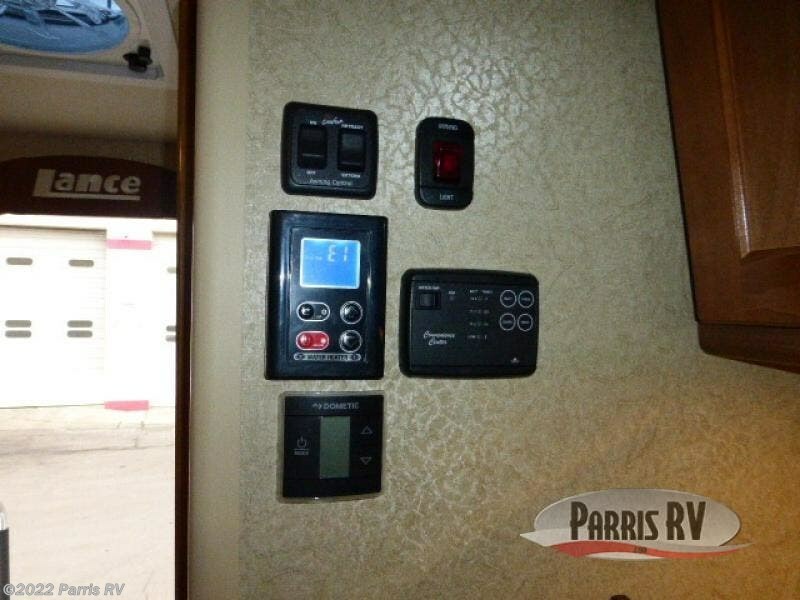 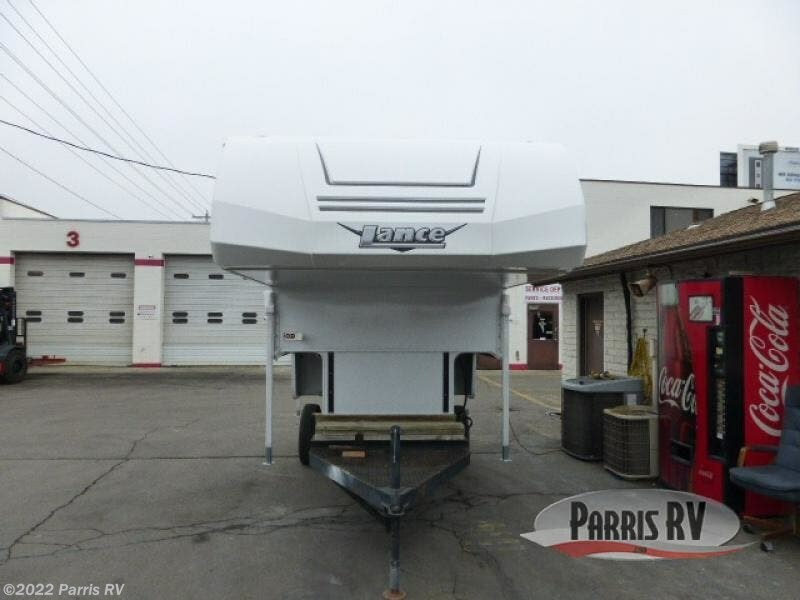 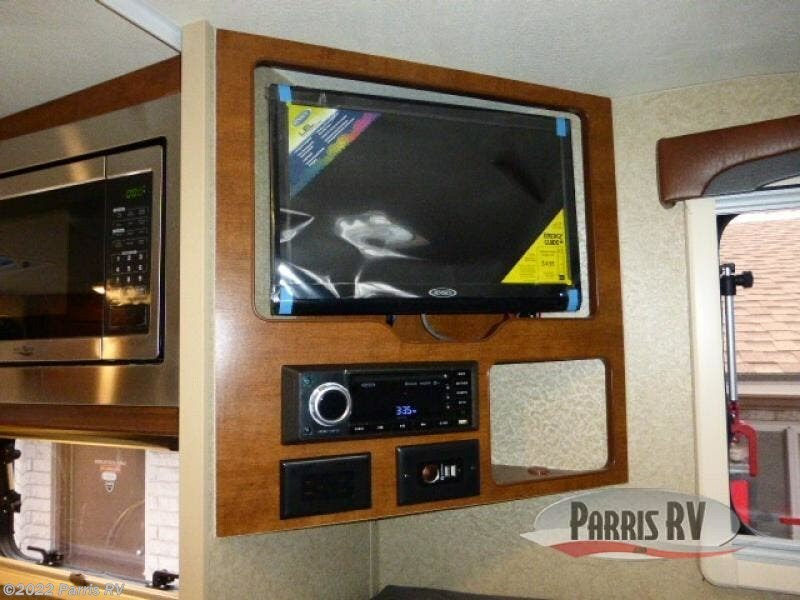 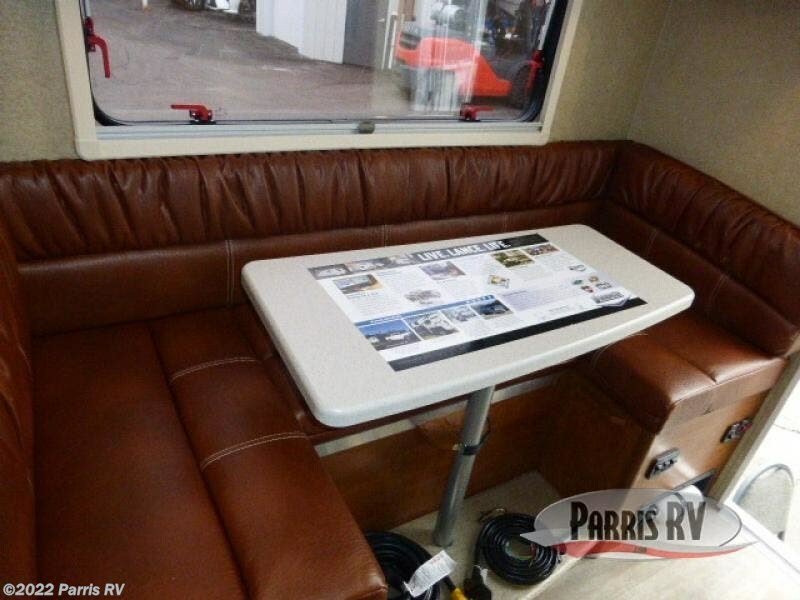 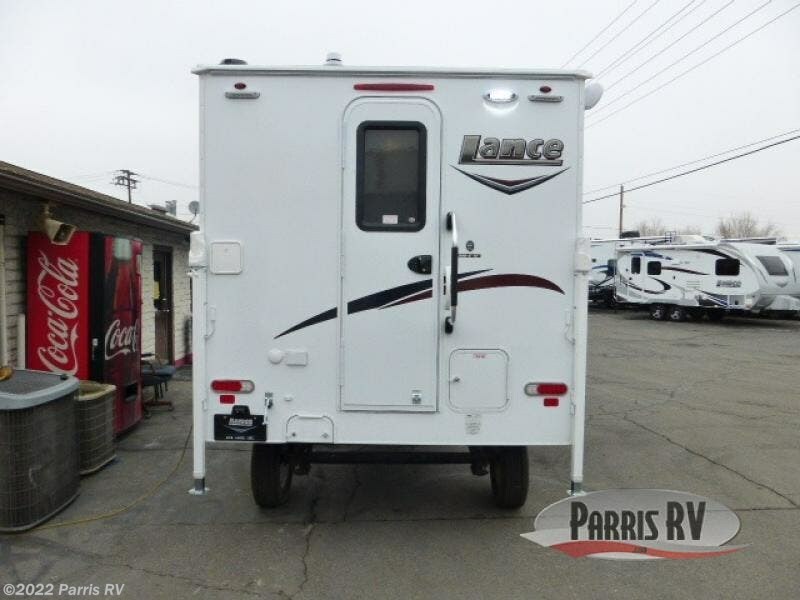 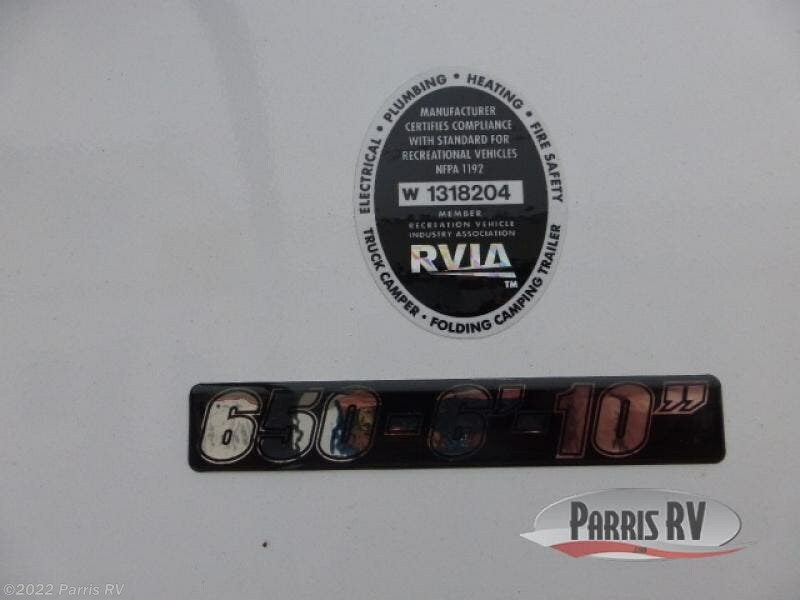 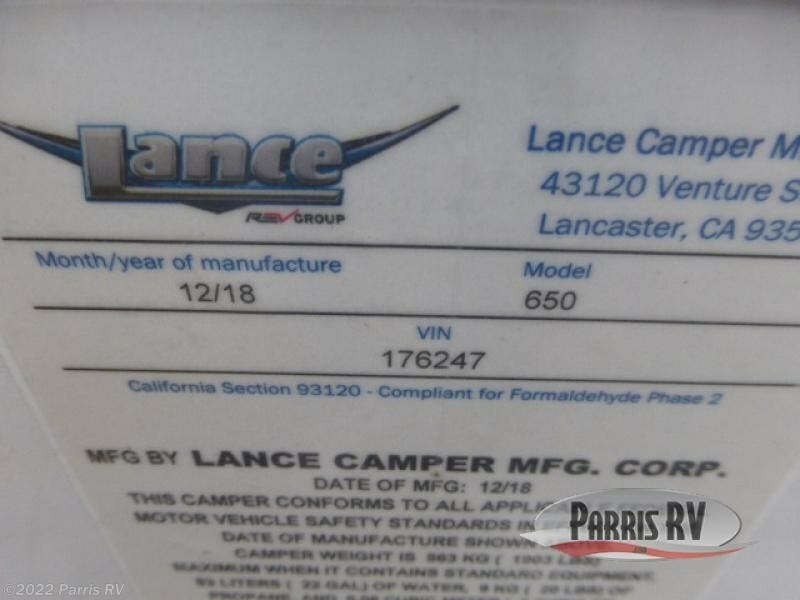 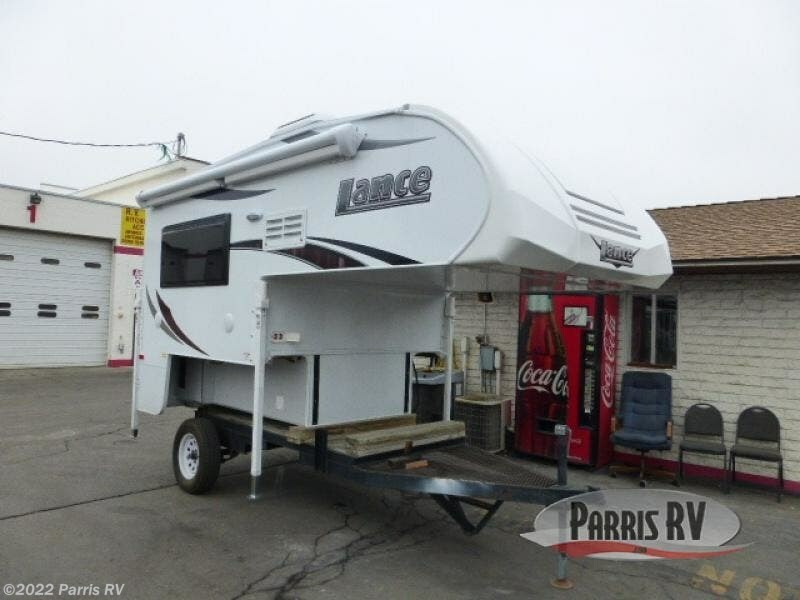 Check out Stock # LA176247 - 2019 Lance Lance 650 on lancecamperrvsource.com!